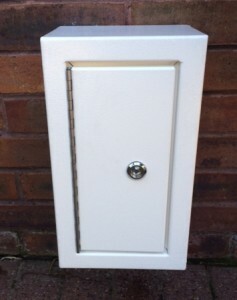 Our water meter overboxes are ideal for repair or replacement of old or vandalised water meter boxes. 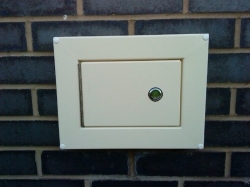 For more details and a view of a before and after, please download the pdf alternatively contact Stuart or Phil on 01942 715678, who will be able to answer any questions you may have. This item and many more are available in our online shop, see the categories to the right, click the link below or click ‘Shop’ at the top of the web site.